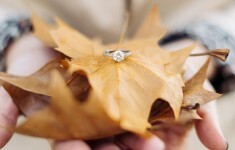 Are you wondering whether you should have an engagement session or how to arrange it, wh.. Marriage is beyond the wedding, and we loved this couples shoot by P.Thien Nguyen who re..
As part of our amazing giveaway for an overnight stay at the luxurious Sheraton Grand Lo..
See Sandra and Stephan's beautiful engagement shoot set in the Pergola Gardens in Hampst..
Fine art photographer Raisa Zwart shares her beautiful beach engagement shoot with Lin H..
A stylish rural engagement session by Tiziana Gallo Fotografa in Puglia Italy! 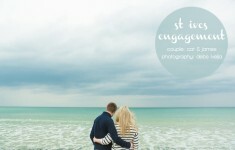 Fields of..
Fiona and Harry's beautiful Norfolk beach engagement shoot with Darina Stoda Photography.. If you'd love to include your dog in your engagement session, photographer and doggy exp..
Lis + Roberto's chic Autumn engagement Session at the beautiful park, St. Stephens Green..
It’s great to have a beautiful setting for your engagement session, it looks incre..
Juliette and Stefan's sunny engagement shoot in beautiful Amsterdam with Anouschka Rokeb..
Viv and Jamie's Spring Engagement session set in the sun bathed orchard of pretty blosso..
Fine Art engagement session at Cape Blanc Nez beach in France captured by Elsa Schaddele..
Lucy + Luke's beautiful engagement shoot captured by film photographer Natasha Hurley Ph..
Lucy and Jason's beautiful sunlit engagement session in magical Santorini with Ilaria Pe..
See Oliver and Michelle's engagement session at the Polokwane Game Reserve in the Limpop..
Maddy and Chris’ engagement session with Hannah McClune Photography took place at ..
A romantic engagement session set in the most beautiful gardens with Peonies, dancing an..
Hanri & Pieter's golden hour engagement session in the desert filled with Joshua trees a..
Today’s engagement shoot is perfect wedding fodder because not only is it a homage to ..
Today’s post should really come with a warning – it contains a super, super cute dog..
Today we have a ridiculously romantic couple shoot for you. It takes place as the sun is.. Weather in the UK is frequently a bit of a rollercoaster ride. 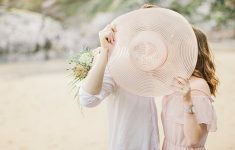 That’s particularly..
After winning a competition with Perth photographer Liesl Cheney and Willow Lane Creativ..
Today’s engagement shoot is eye-poppingly gorgeous. It’s fun, frivolous and .. 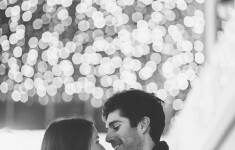 The windy streets of San Francisco have played a starring role in many a rom-com, but to..
We’ve had a spate of snowy engagement sessions of late, and with the weather turni.. 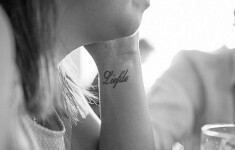 I am a through-and-through summer girl, I love nothing more than feeling the sun on my s.. 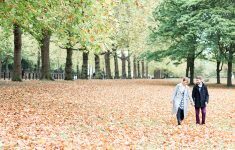 I was particularly delighted to see Monica and Darren’s engagement shoot in my lis..
It’s been a while since I put together an engagement shoot for BLOVED, and frankly.. When you are promised a glamorous London engagement shoot, your expectations are high, r..
Now, I wouldn’t exactly say that I was camera shy. 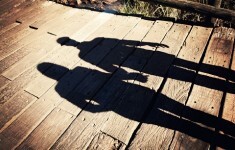 One of my best friends is super..
Finding the place you want to spend the rest of your life with the one you love is a pre.. 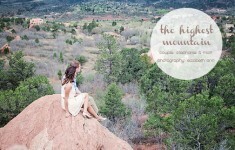 There are many things I love about today’s engagement shoot. For starters, it includes.. When a couple’s first date is a 10 hour drive from Amsterdam to the Tuscany, you know ..
It’s engagement shoot central here at B.LOVED towers this week, and I am reveling in i..
Today’s engagement shoot has it all – it is so clearly heaped with love, you can see..
You may remember that earlier in the year we shared the opportunity to win an engagement.. 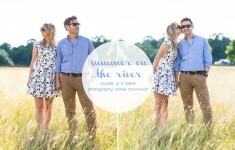 I love natural engagement sessions that are personal and full of style – and photo.. If you need a little escape from this eclectic weather (what’s that about?) 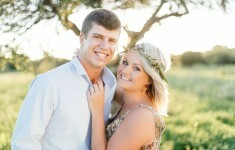 then t..
I’m so delighted to share this beautifully relaxed engagement shoot from South Afr.. 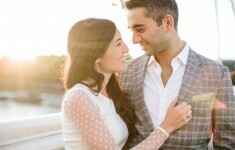 This morning we are sharing a beautiful engagement shoot captured by one of our favourit.. 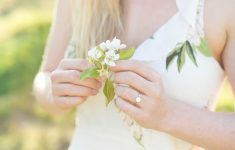 I look forward to this time every year, when fresh spring light mixes with the excitemen..
We do love a good engagement shoot here at B.LOVED HQ, and couples who embrace the oppor.. 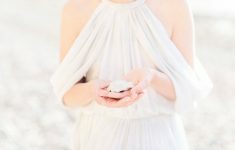 Being a wedding blogger I get to read lots of love stories, and I love that no two are e..
Well I’ve finally given in to the fact that Autumn is almost here, the boots are w.. 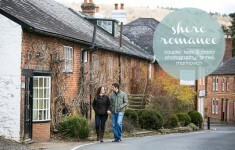 I LOVE at home engagement shoots, there’s nothing more personal, cosy and romantic..
Good morning my loves! It’s been a little while since I shared an engagement shoot..
Today’s engagement shoot is a real celebration of love & cultures. This Indo..
Winter is such a forgotten season when it comes to stylish shoots! Oh yes, I know a Sp.. 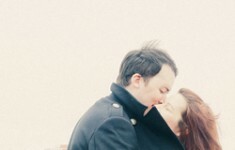 I may be biased, but today’s engagement shoot is one of my all time favourites! ..
Good morning brides! 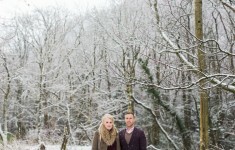 Hands up if you’re thinking about your engagement shoot? We&#.. Morning brides-to-be! 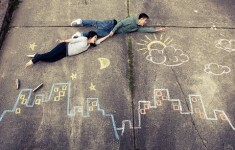 With wedding season over, the b.loved schedule is jam-packed wit.. Morning lovelies! 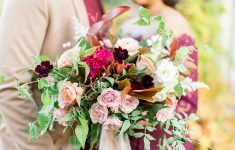 Just two days to go until the b.party, and it’s a hive of activi..
It’s always a pleasure to feature the work of our b.team photographer Anneli, from..
Today’s pretty-as-a-picture styled engagement shoot comes from Portuguese wedding .. Morning my loves! 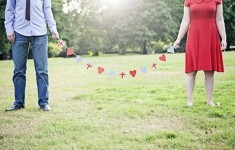 Just how romantic is today’s engagement shoot? It doesn’.. Morning readers! 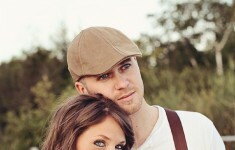 Up this morning is a gorgeous engagement shoot from Eddie Judd. Rac.. Morning lovelies! b.loved is about to get a whole lot prettier this morning with Lorna.. Morning ladies! 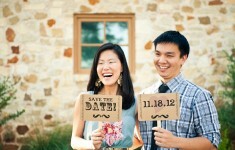 I’m so thrilled to introduce you to Matt + Lena Photography toda.. Morning my loves! I’m not sure what it is about Katherine Ashdown, but she has all.. 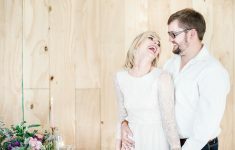 When my beautiful readers get in touch to tell me their wedding plans, it makes my day!�..
A few months ago photographer Jacques from Real Simple Photography emailed with some exc..
Good morning readers! This morning we’re venturing off to Portugal with the wond..
Good morning readers! 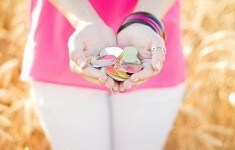 I’m so excited to share this pretty engagement shoot today f.. Morning readers! 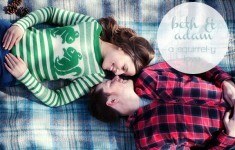 It’s love shoot day on b.loved, and I’m so happy to share..
Hello readers! Are we all having a lovely week? This morning we’re taking an ever-.. Morning lovelies! Have you ever heard me, or a photographer mention the ‘beautiful.. Sometimes all you need is a splash of colour to make a photo pop! Bride-to-be Jo’s.. 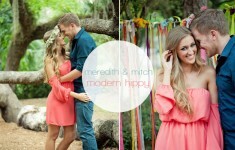 When it comes to engagement shoots sometimes it’s best to keep things simple. As.. Morning my loves! 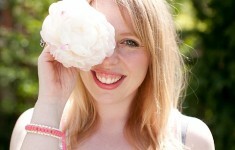 This time of year is one of my favourites on the blog, Spring has spru.. 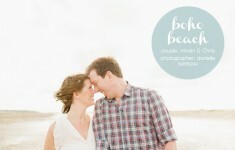 I am just so happy today to share the beautiful work of b.loved sponsor Holly from Belle..
Hello brides & grooms! One of the plus-sides of this long & cold winter, is th..
Oh my, if you’re anything like me and a total mushy romantic like me, you are goin..
Hi lovelies! A few weeks ago, when the country was blanketed with snow, my social medi..
Good morning my loves! Happy Tuesday to you all and Happy Anniversary to me!! Yes, today..
Good morning my loves! I’m so happy to share Melanie & Thinus’ love shoo.. Morning my loves! The twinkly lights of Christmas have long since faded, but on b.loved .. Morning ladies! 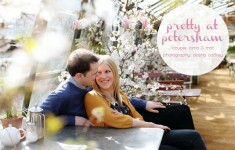 Grab a cup of tea and settle down with this gorgeous engagement shoot, s..
Hello and happy Tuesday wedding lovers! It’s always such a pleasure to feature sho..
Good morning wedding lovers! 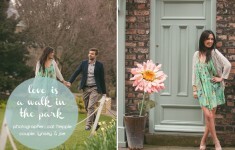 First things first this morning, I have to share some exc..
A cute little engagement shoot from Terri at Summer Lily Studio to share this morning. M..
Hello lovelies! Happy Tuesday to you all! It’s no secret I love the beautiful city.. Morning my loves! 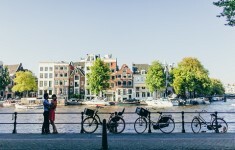 There’s something so captivating about Amsterdam, it’s a.. Morning lovelies! We’re getting back into the swing of things this morning, with a..
From chicken coup fun, to the rather more sedate Peggy Porschen Parlour this afternoon a..
Hello lovelies! Welcome back to another two-shoot-Tuesday! I just couldn’t resist .. Morning my b.loved’s! 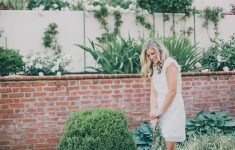 I have such a FUN engagement shoot to share today! When th.. Happy Monday lovelies!! We’re starting off this week a little differently.. I am a..
Hello wedding lovers! 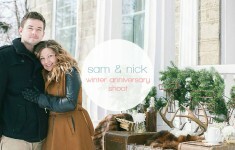 Ok, so I am still totally undecided about what kind of love shoot ..
Hello lovelies! This afternoon I’m taking us back to the beautiful springtime, bri.. Happy Tuesday brides, grooms and wedding lovers! 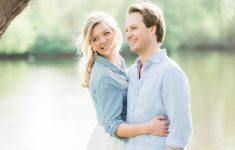 Such a lovely sunny engagement shoot to..
A super sweet love shoot to share today from husband and wife team Matt & Jentry Pho..
I’m delighted to introduce you to a lovely new photographer this afternoon! Charli..
Good afternoon you gorgeous lot! I love featuring love shoots! Sometimes it’s the ..
Oooh, this morning’s post just makes me so happy! 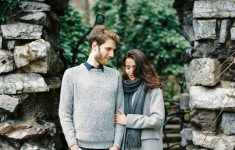 This pretty French engagement sh.. 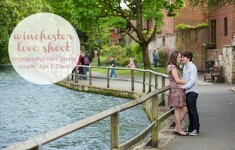 This afternoon’s shoot is proof that sometimes all you need is a couple in love an.. Morning lovelies! We’re continuing our beach-y theme just a little longer with thi.. 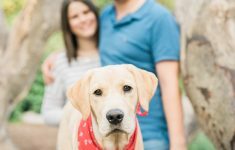 I love this engagement shoot so much! Set in the beautiful gardens of Cannizaro House (o.. Morning lovelies! We’re jumping straight back into it this morning after a relaxin.. Such a cute couple shoot for you lovely ladies today! They say the course of true love n.. 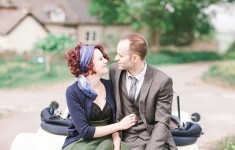 Wedding photographer Sonia Jansson submitted today’s beautiful engagement shoot al.. Morning lovely ones! It’s always a pleasure to share shoots from all over the wo..
Hello my loves! 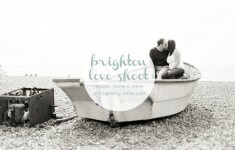 This afternoon we’re sharing a gorgeous seaside shoot from London-.. Morning readers! 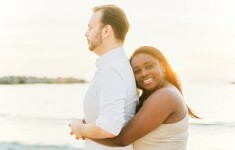 Another two gorgeous love shoots to share with you today, each one wi..
Good afternoon my loves! 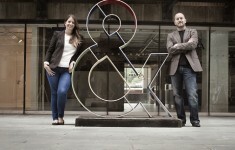 I am super excited this afternoon for not just one, but two rea.. Morning lovelies! 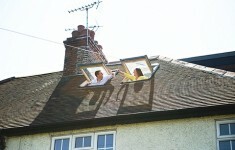 You may have noticed, after featuring Rachael & John’s engag..
Wooohooo sunshiiiiine!! Sorry, just had to get that one out of my system! What a glori.. Morning gorgeous ones! 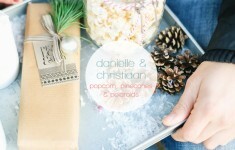 I’m so thrilled to share the work of one of my favourite So..
Good morning bridettes! How’s your week going so far? I’m busy finalising ..
Good morning all! 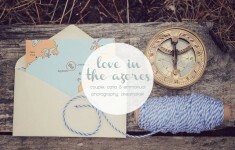 I hope you are all ready for a dose of super pretty, loved-up inspirat.. 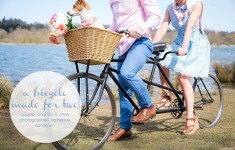 I LOVE it when couples decide to do something fun with their engagement shoot! It doesn&.. Morning my b.loved’s! How’s your week shaping up so far? In case you missed ..
Hello gorgeous readers! I hope this drizzly weather hasn’t been dampening your spi.. This morning I’m thrilled to share with you the most amazing and unique shoot from..
Time for the third, and final, part of our Paris shoot today! If you missed Part 1 and P..